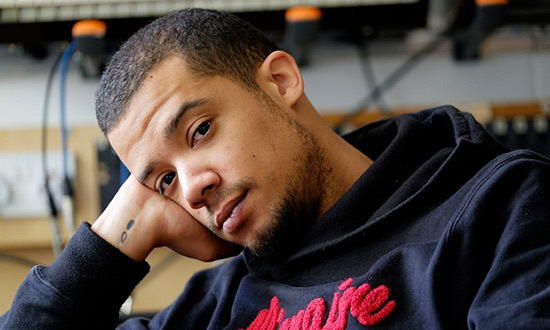 LISTEN to Rosie Danvers and Wired Strings on RALEIGH RITCHIE’S stunning new single, ‘Bloodsport’. Strings Arranged by Rosie Danvers and Performed by Wired Strings. Produced by Justin Broad and Paul Herman, Engineered by Nick Taylor and Recorded at Air Edel, London.